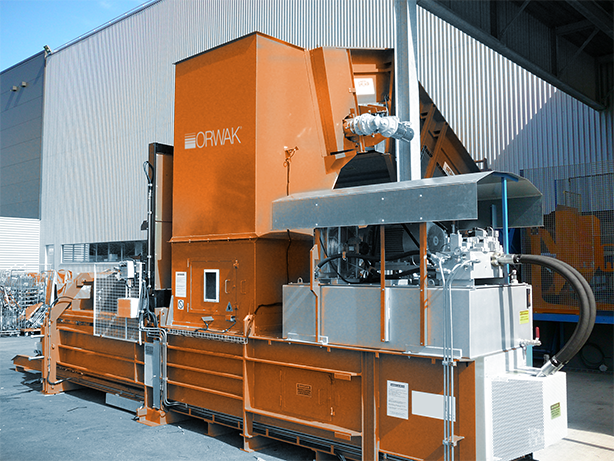 Fully automated horizontal balers meet the challenges presented by centralized and large-scale waste handling in many businesses that produce large volumes of recyclable paper-based and plastic packaging material. 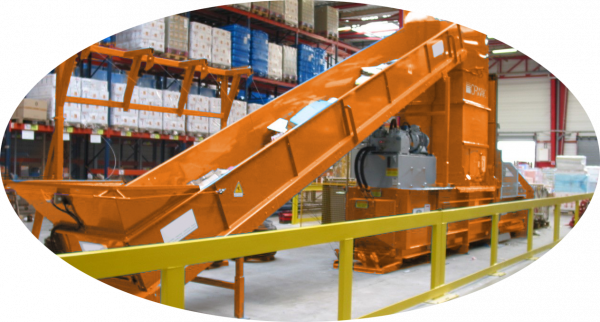 Our balers quickly minimize the waste material in a cost-effective way to help you improve internal logistics. 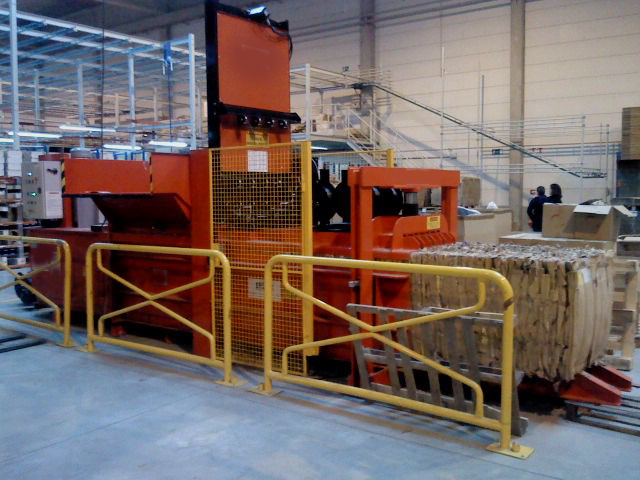 The baling process is completely automated even though it is possible to run the horisontal balers in a manual mode. Our reliable systems are designed for continuous infeed and automatic vertical or horizontal strapping with adjustable wire links for optimal output. 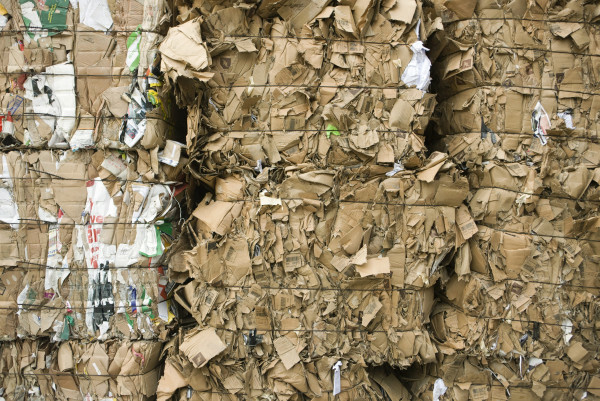 The mill size bales can be sold directly to paper and plastic processing industries. A wide choice of feed systems is available: manual, bin, air-transport and conveyor belt. 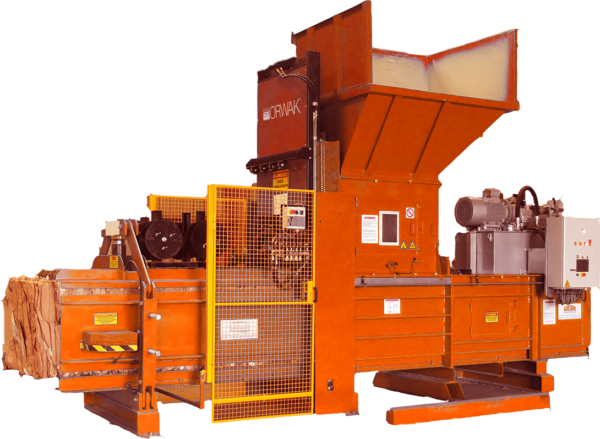 The balers can also easily be equipped with shredders, bottle presses, rufflers, strippers and different types of hoppers. The horizontal line is optimized for paper, cardboard, platstic film, PET, metal and aluminum cans. The large models also deal effectively with tough material such as wooden crates. Shopping centers, supermarkets, megastores, department stores, manufacturing industries, graphic industry, printers, warehouses, logistic centers, recyclers and small municipalities. The most compact baler in the horizontal range. 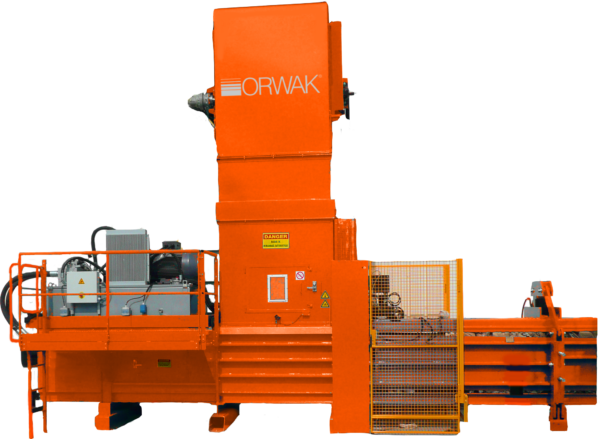 This fully automated horizontal 10 ton baler provides effective compaction where space is very limited. 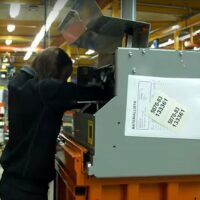 It is ideal for shredded paper and low volumes of cardboard! 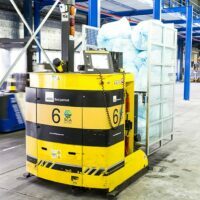 The baler produces compact and lightweight bales and it can be delivered in two parts for easier transportation on site. Our fully automated horizontal 15 ton baler provides effective compaction where space is limited. 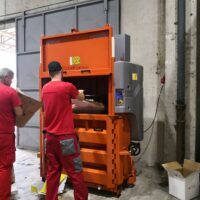 The baler can be delivered in three parts for easier internal transportation. 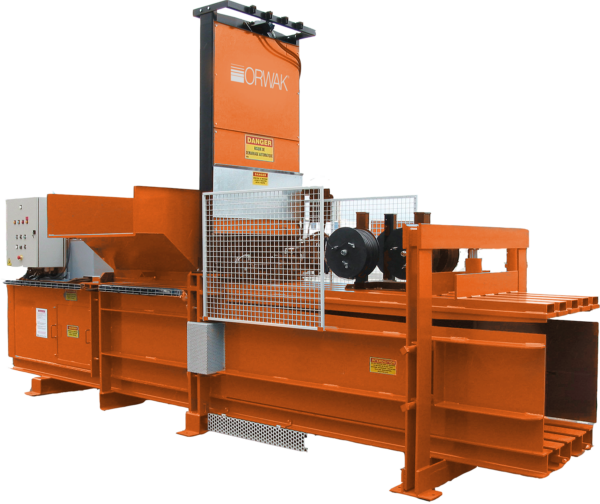 Our fully automated horizontal 25-40 ton balers in this line offer compact dimensions for environments where space is limited. 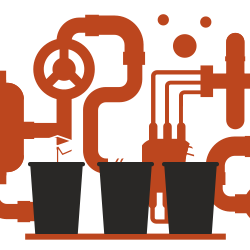 Yet they are designed to meet the challenges by centralized waste handling, where large volumes of recyclable cardboard is produced. 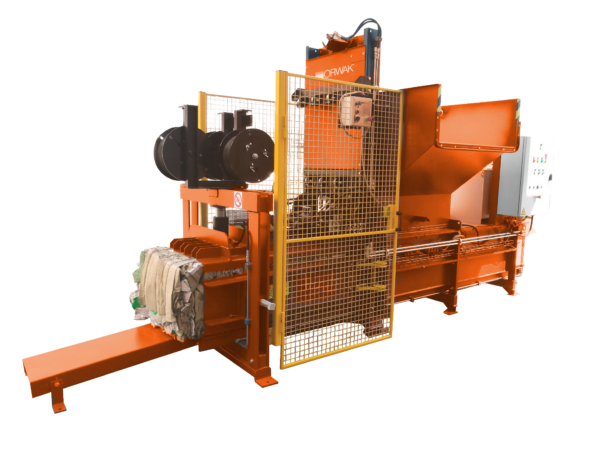 Fully automated compact size horizontal 30-50 ton balers with a production capacity of 1-5 t/h. 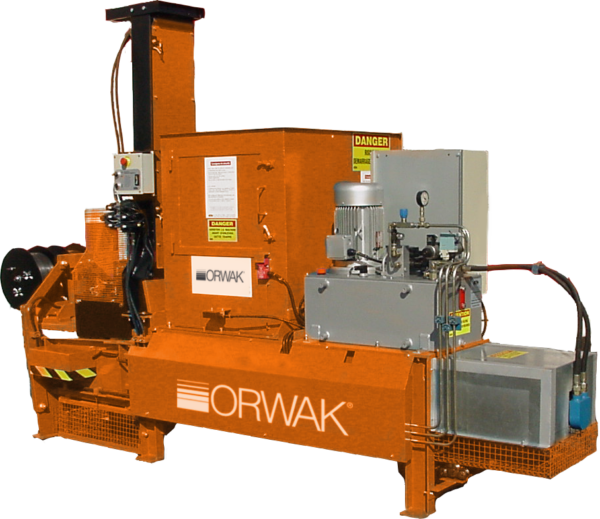 Our fully automated horizontal 45-50 ton balers in this line offer compact dimensions for environments where space is limited. 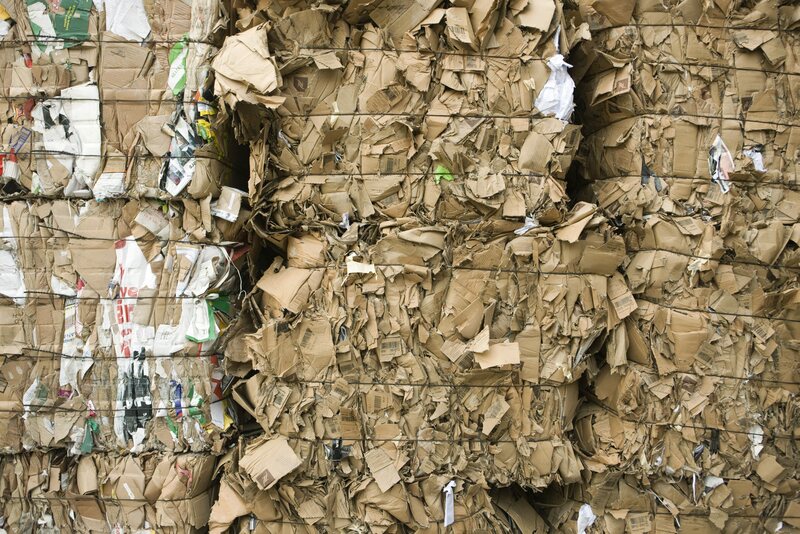 Yet they are designed to meet the challenges by centralized waste handling, where large volumes of recyclable cardboard is produced. 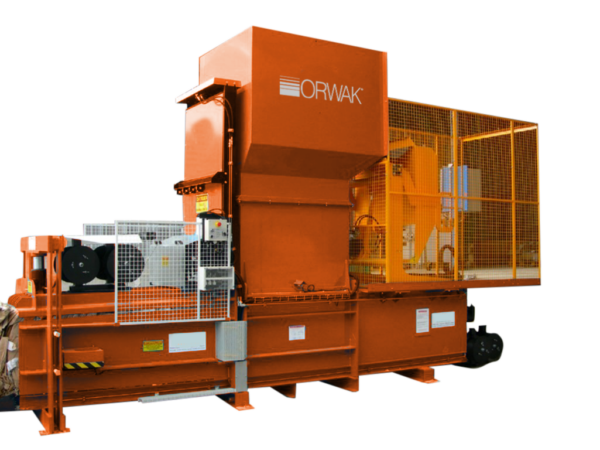 Fully automated horizontal 50 ton baler designed to meet the challenges by large-scale centralized waste handling. Production capacity of 2-4.5 t/h. 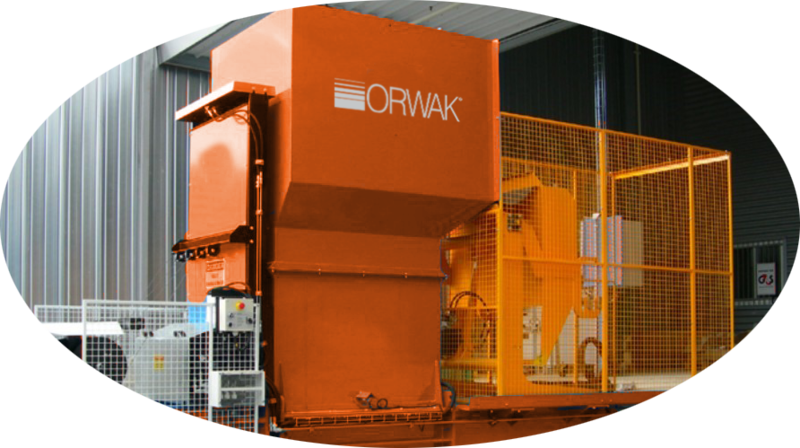 Fully automated horizontal 60 ton baler designed to meet the challenges by large-scale centralized waste handling. Production capacity of 6-10 t/h. Fully automated horizontal 80 ton baler designed to meet the challenges by large-scale centralized waste handling. Production capacity of 8-13 t/h.